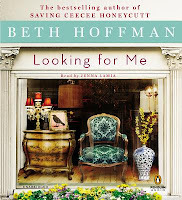 A couple of weeks ago I wrote about Beth Hoffman's new novel Looking for Me, which is about family and the power and sacrifices of following one's dreams. I concluded my review by saying that Beth "writes from the heart and with such an authentic voice, we come by our love for her work as naturally as if we were reading about our own kin." Thanks to Beth's generosity, I am able to offer one of my readers a copy of the unabridged audiobook edition of Looking for Me (Penguin Audio; 12 hr, 14 min) read by Jenna Lamia. I haven't yet listened to the audiobook, but Lamia is one of my favorite narrators, and I've never been disappointed when she's behind the mic. This giveaway is open to everyone around the world. 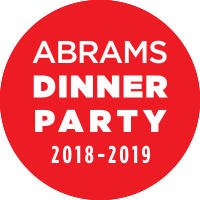 Just fill out the form, and I'll pick a winner via random number generator on June 15. Once I've confirmed the winner, I'll delete all personal information from my computer. Good luck, and happy June Is Audiobook Month! Buy Looking for Me at an indie or other bookstore near you. I am looking forward to listening to this one. Thank you for the opportunity! I have seen a lot of good reviews of this one. And an audio...yes please...may the book lottery spirits look kindly on me! I am so looking forward to this book. I may be one of the last ones to read/listen the book. Sounds like a wonderful listen, with a new-to-me narrator! I'm not really prepared for Audiobook Month and I'm in the rare situation of not having anything loaded on my iPod that I haven't already listened to. They're still there because I haven't written reviews yet. Ack! I know someone who was a librarian for years and now can no longer see. She would so enjoy this audiobook. Thanks for offering this. I listened to the audio and the narration was fantastic! This is jolly good! I'm so happy to see this giveaway. 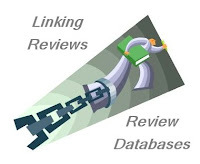 I was at Kathy's blog a moment ago and read her review of this book.